Community Homeschool Classes: What's New at Community for 2019-2020? What's New at Community for 2019-2020? We are excited to announce our brand new S.T.E.M. program for Middle through High School students! This has been a long time in the making! 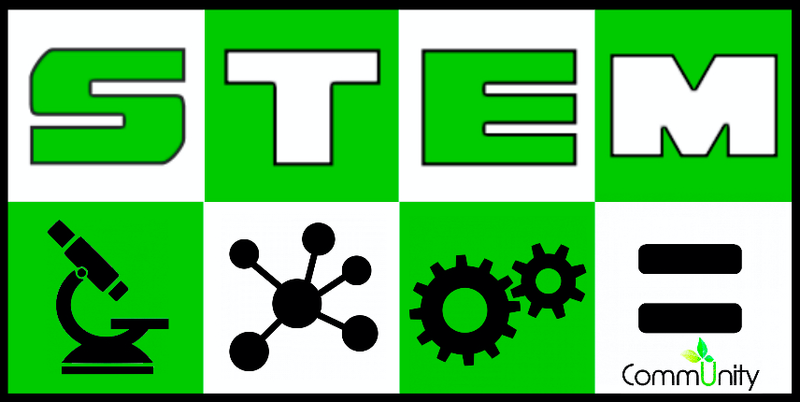 Community tutors have researched and worked to ensure we brought you the best S.T.E.M. program we could. Ms. Becky and Ms. Betty have developed classes integrating Science, Technology, Engineering, and Math for students that love to explore how things work! If your student ever asks the question, 'Why does that happen? ', these courses will provide answers! Each class will consist of engaging, hands-on labs and experiments to guide students in the discovery of scientific concepts by integrating Science, Technology, Engineering, and Math. 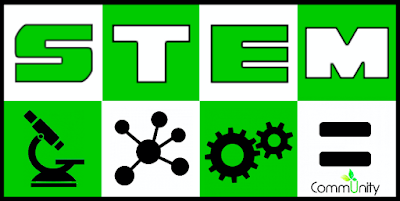 Learn more about Middle School S.T.E.M. HERE and High School S.T.E.M. HERE. We are excited to announce our brand new LEGO® Learning program for Elementary through Middle School students! • Hands-on class provides in-depth instruction for Elementary students to tap into their engineering skills and talent. Working in small groups, the students will create weekly projects for presentation, play games to learn helpful LEGO® building techniques, and participate in challenges. This purely “hands on” class requires no pencil or paper! 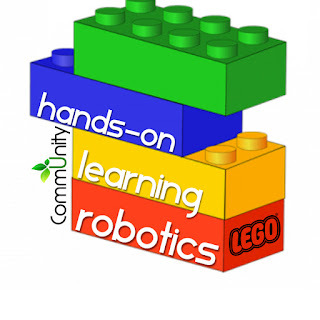 • Robotics class expands on basic science and engineering concepts with more intricate projects, encouraging creativity and imagination as students brainstorm, build, and experiment with multi-step structures and animating LEGO® robots. Students will sharpen verbal & written communication skills and scientific inquiry as well as develop design & data analysis to gain a better understanding of how design and technology work in real-world applications. These LEGO® courses will develop communication, creativity, collaboration, and critical problem-solving skills in a fun an engaging atmosphere. You can learn more about these classes as well as the tutor who designed them, Ms. Betty, HERE. We are excited to announce that our popular Spanish program has expanded! Does your student have a knack for foreign language, a desire to become a translator, or a heart for missions? All statistics point to a rise in Spanish language speakers in the U.S. and around the world, but acquiring a language is very different from merely learning the rules of a language. 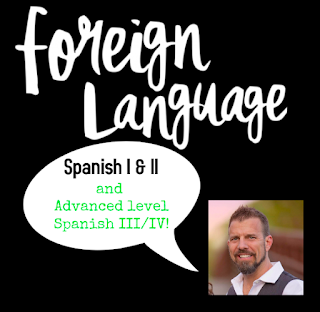 Also new for the 2019-2020 school year, Mr. Josh Abbott is expanding Community's Spanish program to include an advanced level for accelerated language students to continue to advance their Spanish language acquisition. This class will provide the serious language students an opportunity to become more fluent Spanish speakers. Students interested in Advanced Spanish will require a recommendation from tutor. See HERE for more info on our growing Spanish program at Community. Fourth level of Middle School Writing with Grammar offered in 2019-2020. 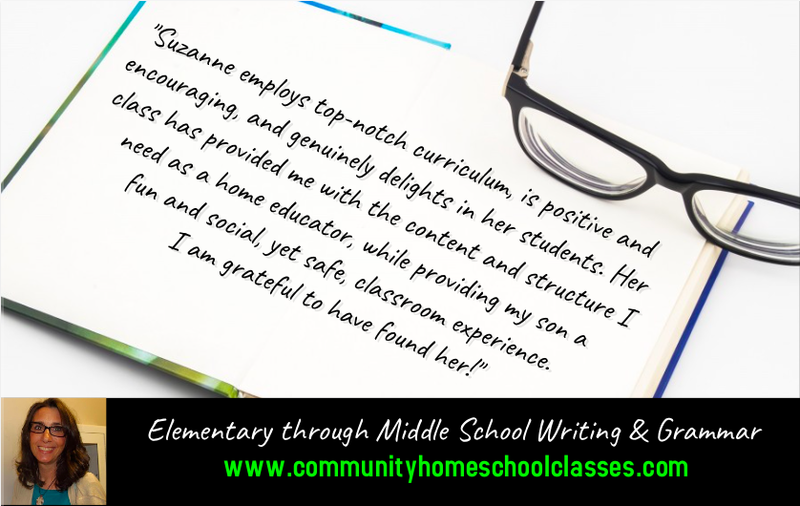 Suzanne Pike is offering a new Writing with Grammar Level 4 for middle school students who need another year of instruction before moving on to high school. 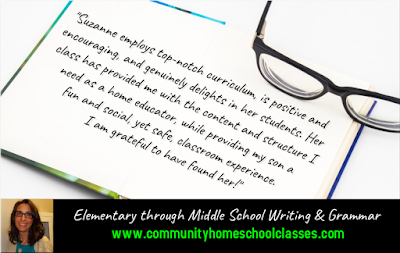 You can learn more about this course and all of Suzanne's Writing with Grammar classes HERE. We can't wait to share these new classes with our families along with our full schedule of our trusted favorite classes! We'd love to have your homeschool student join us at Community in 2019-2020 for Middle or High school S.T.E.M., LEGO® Learning, High School Spanish, or any of our excellent classes including Writing, Math, Science, English, and more! Our dedicated tutors are always happy to answer your questions. Contact information for tutors can be found on class pages. All of these new courses plus Community family favorites are linked to class descriptions on our 2019-2020 schedule HERE. Our 24/7, no-lines, no-waiting, and no-paperwork online registration can be found HERE.